Academic excellence is the hallmark of an SJV education. The students are challenged to meet the highest academic standards, built on the foundation of Christ’s love. 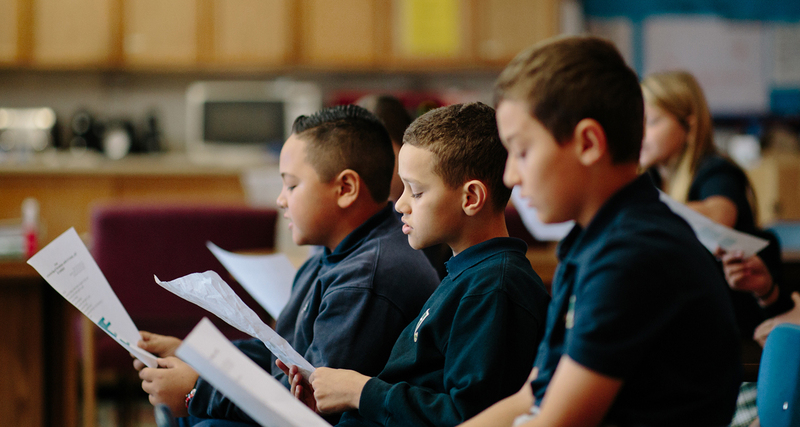 In addition to a challenging curriculum that is aligned with Diocesan and state standards, we offer a wide enrichment program which includes art, music, technology, Spanish TK-8th grades and athletics. 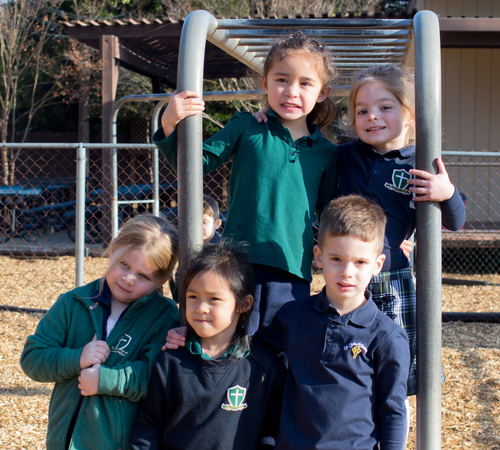 "There are many great things about SJV but one of the biggest reasons why we enrolled our daughter here is because we want a safe environment for her where there is no tolerance for bullying. At SJV, parents have an open line communication with the principal and the school staff to talk about any issues, including bullying. Bullies may always exist, but the fact they are not tolerated and removed is what is important. The most surprising thing is that even the kids get involved, look out and stand up for their friends and know how to report it safely. What we have here is not an anti-bullying program, it’s a culture." Our son has been attending Saint John Vianney for five years and our daughter is her first year and they absolutely love it! Our son enjoys completing the fun, learning experiences and activities. He is always made to feel very proud of what he has achieved. 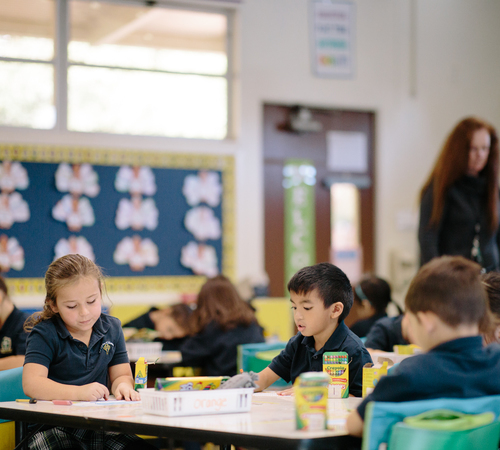 St. John Vianney is a community where our children are provided with the best Catholic Education and are being developed and shaped to be the best version of themselves. 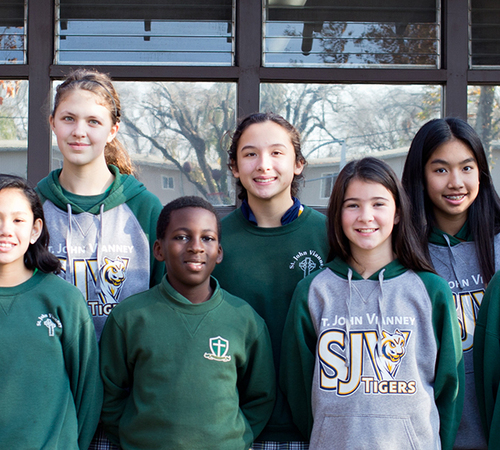 SJV is a home away from home where our kids are being nurtured mentally, physically, emotionally, socially, and spiritually. Having our son attend St. John Vianney school is one of the best decisions we have ever made. We wanted our son to be taught in an environment with the same morals and values that we have in our home. 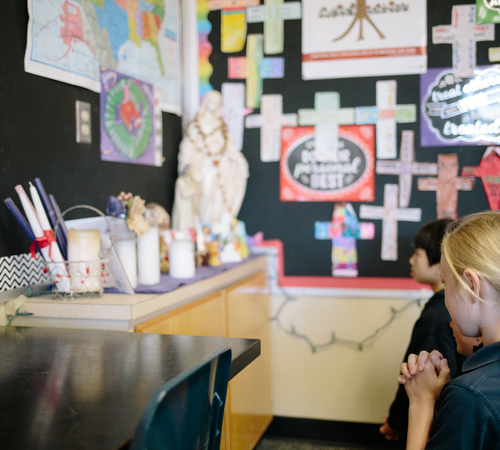 The teachers and staff members are committed to making sure the students receive an excellent education while keeping God’s presence in the children’s lives each school day. St. John Vianney has truly been a blessing for our family. Some people say that providing your child with an excellent education is a sacrifice, but in my experience, St John Vianney school is no sacrifice at all. My child is not only receiving an exceptional education, but also care and nurture at a personal level. 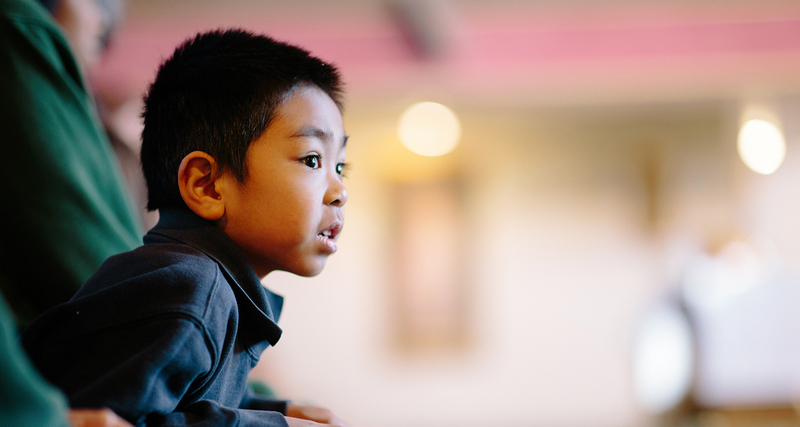 As a busy mom, I feel at ease knowing that my child is growing academically, socially, morally, and spiritually amongst a value-rich community. St. John Vianney school is home. 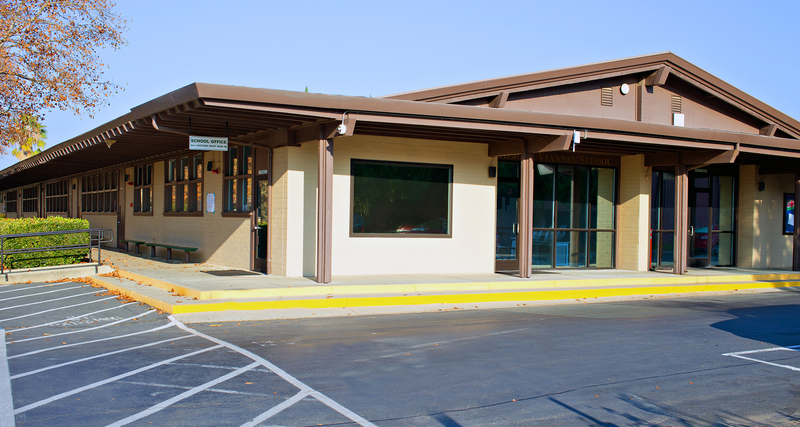 This is an outstanding educational choice for kids in Rancho Cordova. 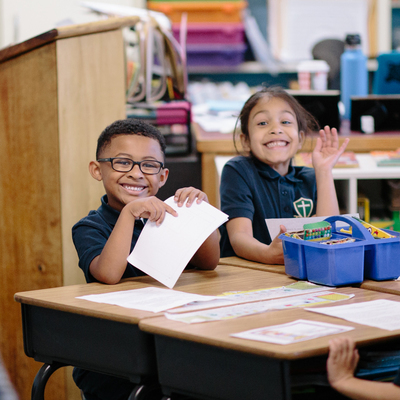 Superb academic options for young learners from Transitional Kindergarten to 8th grade, with personalized education in small classes and values rich environment. 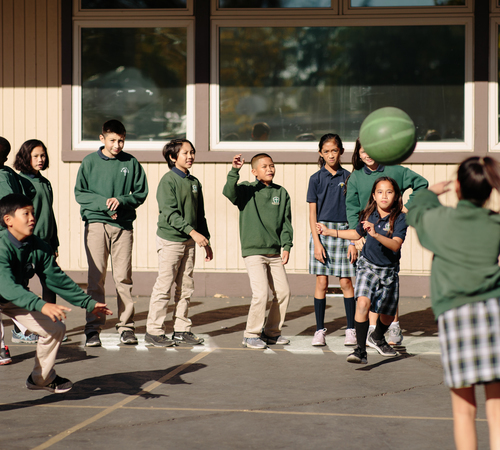 There are far more extracurricular activities and sports than any public school can offer, and a faith-based education for those with that priority. I very highly recommend Saint John Vianney Catholic School.